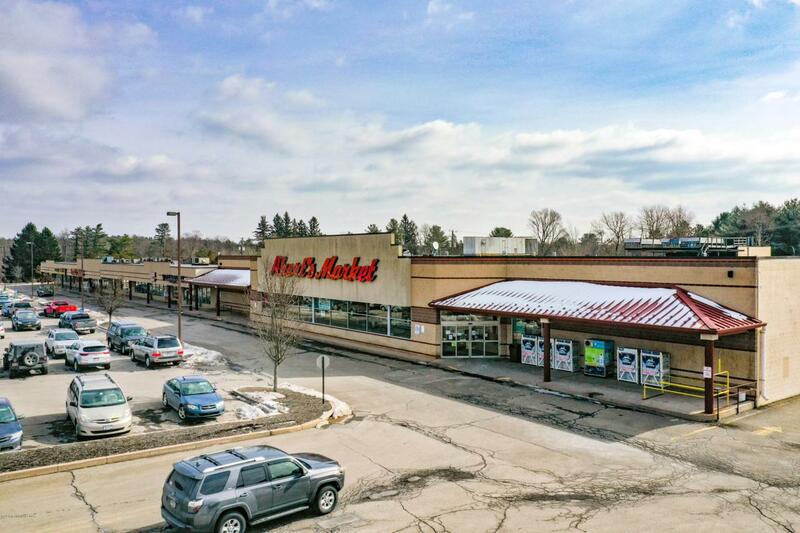 Retail space for lease in Blakeslee Plaza - a 65,000 square foot grocery-anchored neighborhood shopping center. Join Ahart's Market, Fine Wine & Good Spirits, and Family Dollar. End cap and inline spaces available ranging from 1,400 to 8,725 contiguous square feet. Located at the intersection of Route 115 and Route 940 with egress and ingress along both routes. Interstate 80 is less than one mile south of this intersection. Area retailers include CVS, WaWa, Dunkin Donuts, and Dollar General.